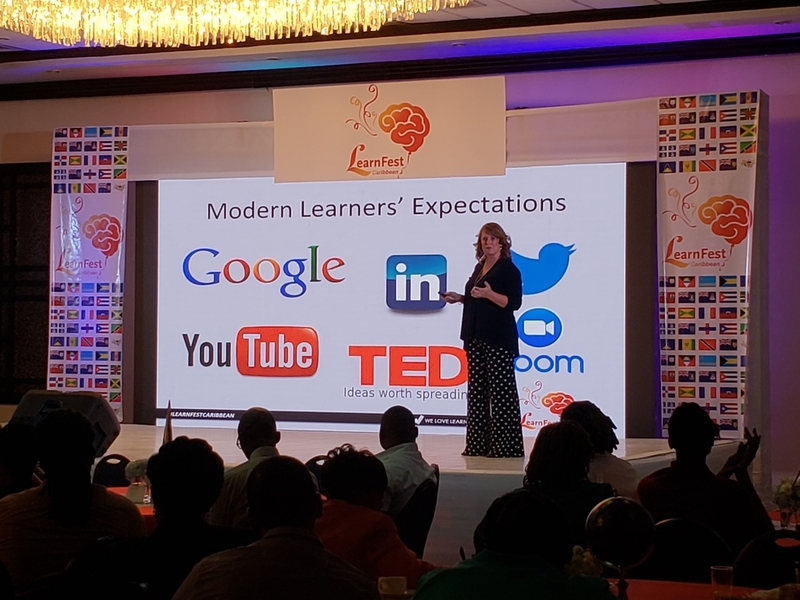 Some 200 professionals from the public and private sector have converged at the Jamaica Pegasus for LearnFest Caribbean Conference (LearnFest). The two-day event is an initiative of the Project Management Global Institute (PMGI) – a project management learning institution. The brainchild of Sherrone Lobban, CEO for PMGI, LearnFest is designed to be innovative and cutting edge, yet practical and educative. This year’s presenters have challenged the enthusiastic delegates to manifest the theme – “level up” with a view to distinguishing themselves or setting themselves apart from the rest. 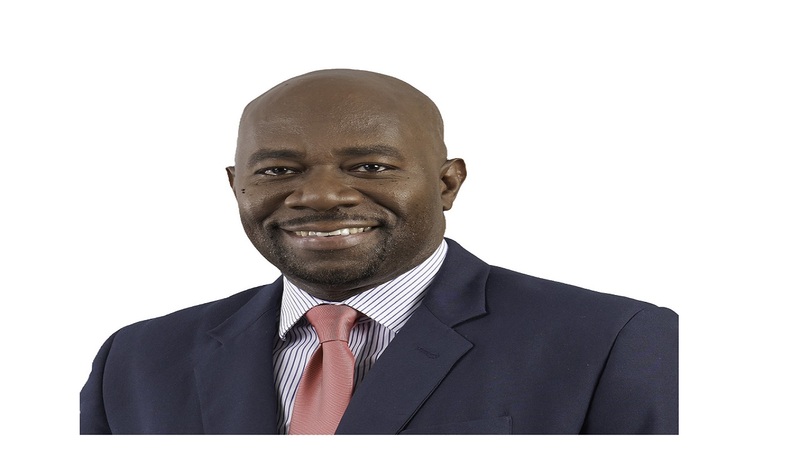 State Minister in the Ministry of Education and Youth Floyd Green, who addressed attendees yesterday, encouraged the delegates to level up themselves. He said “level up” is a call to action and a call to introspection. 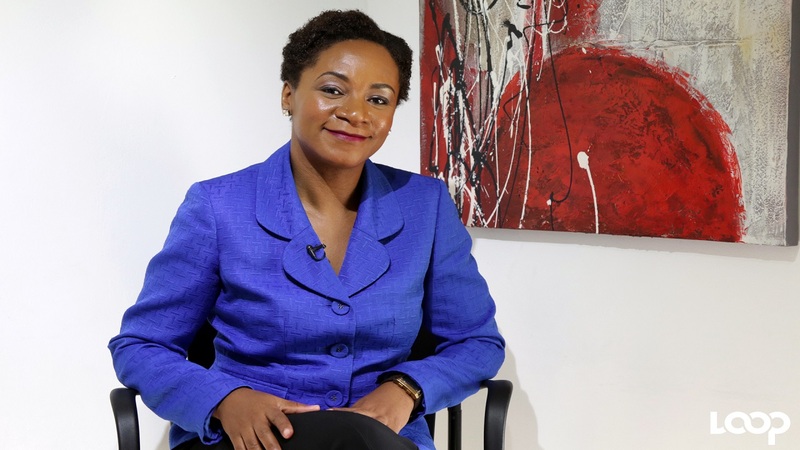 Green encouraged delegates to identify their weaknesses and improve them as well as provide an enabling environment for their team to level up. Project management professionals collaborate during Wednesday's session of LearnFest. Project management expert, Jeffrey Nielsen, CEO and founder of Nielsen Solutions LLC taught delegates to level up their agility. He examined the difference between plan-driven project management and agile project management and how to navigate the tension between both methods. He suggested that project managers change their culture and perception concerning agile project management, and seek to hone the skills and characteristics a successful. project manager. 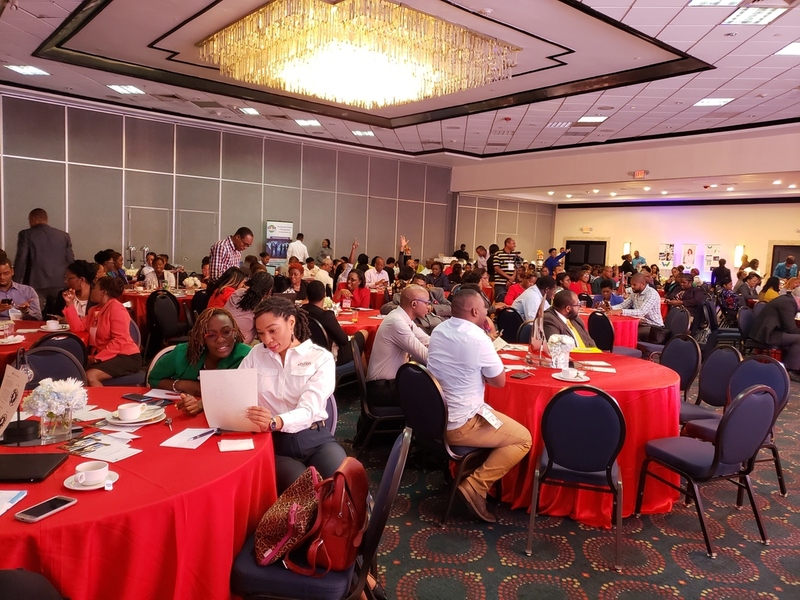 Entities represented on day one of the two-day event, include the National Housing Trust, the Jamaica Customs Agency, JAMALCO, JMMB Bank the NCB Financial Group. The sessions will wrap up on Thursday.